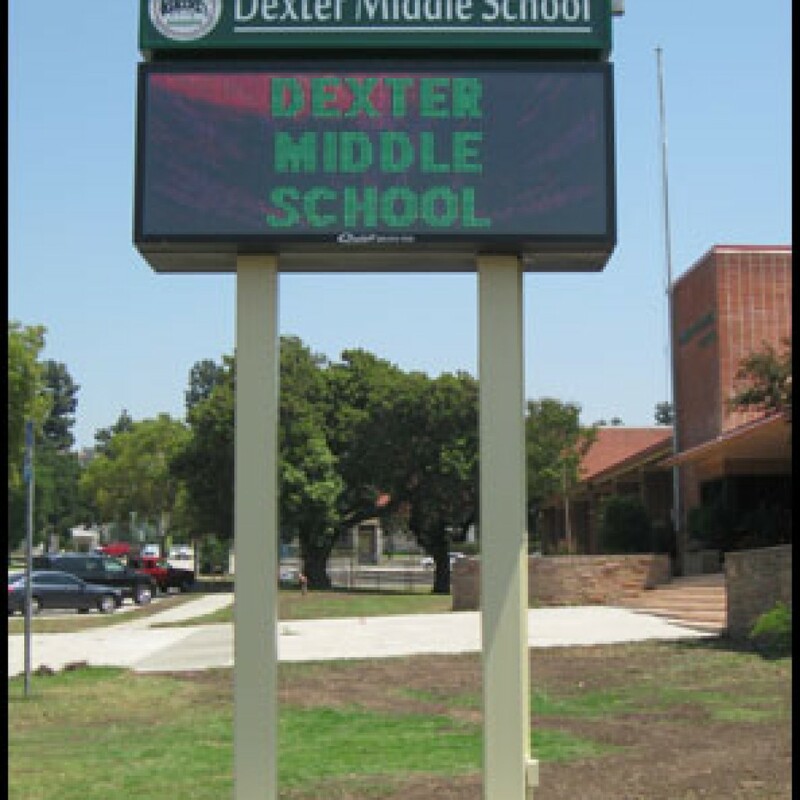 Identify your school and role in the community. 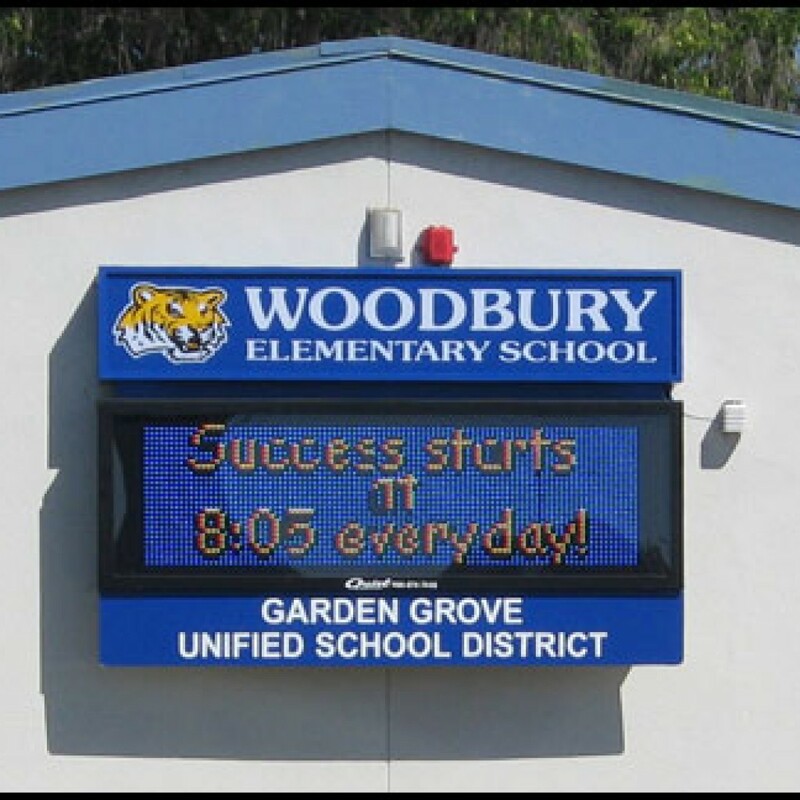 Make communicating easy and effective. 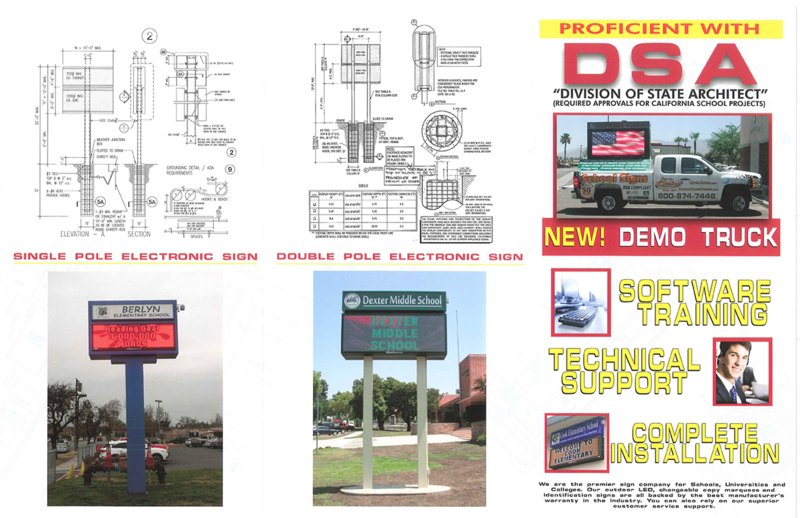 Streamline the process with a DSA approved sign. 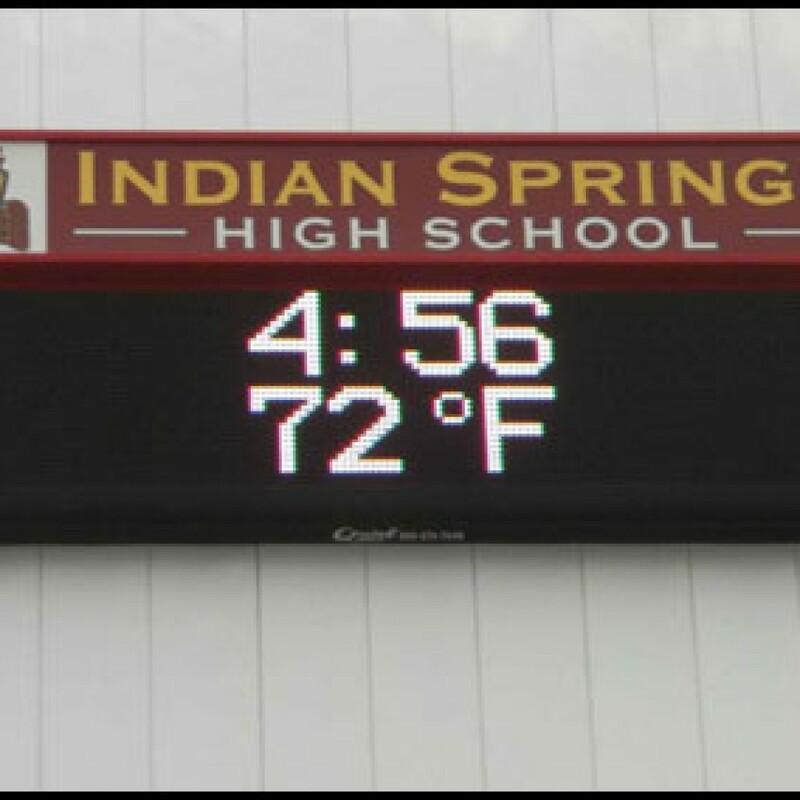 Ah, the good ol’ days. 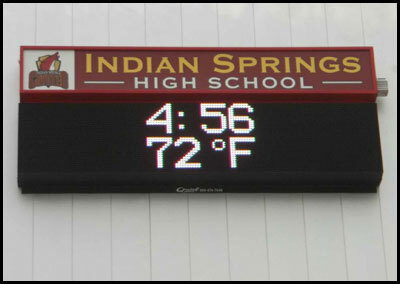 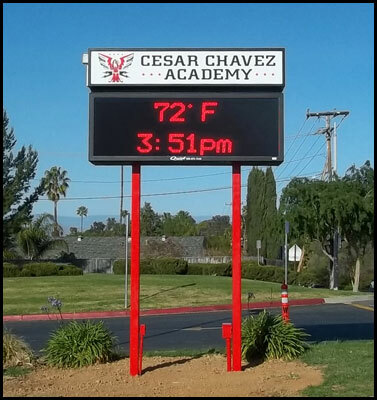 Remember all the times you checked your school’s sign for announcements, days off, or the countdown to graduation? 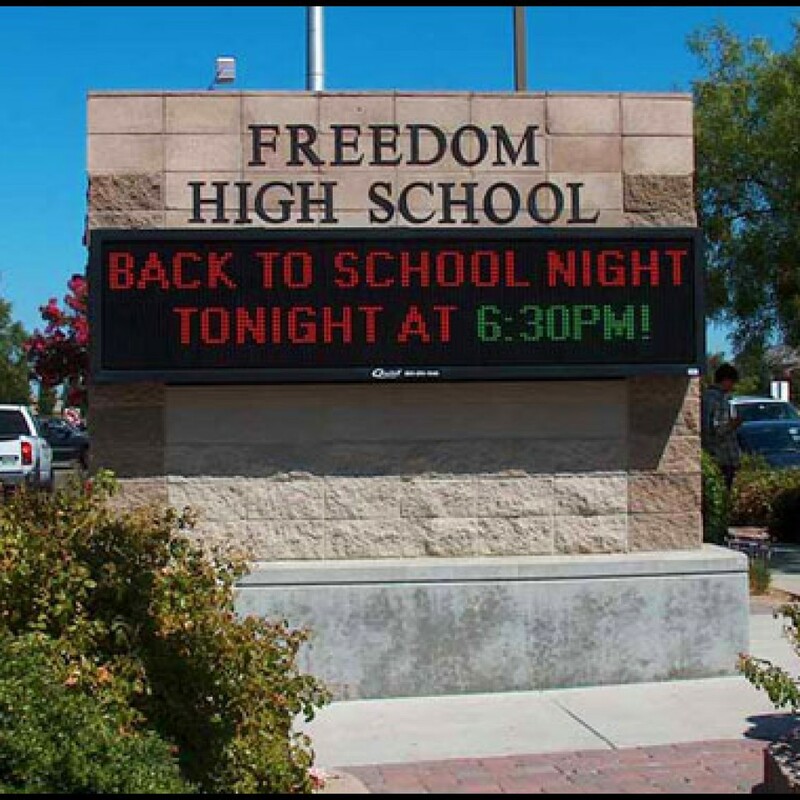 School signs are as valuable to the students as they are the parent, which is why you should invest in one that is both professional and promotes school spirit. 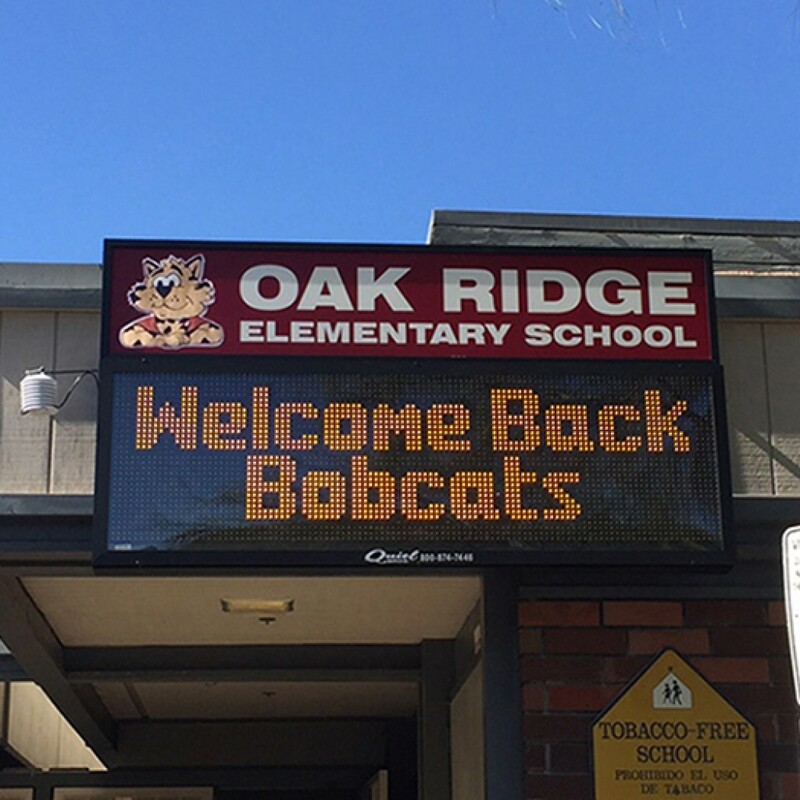 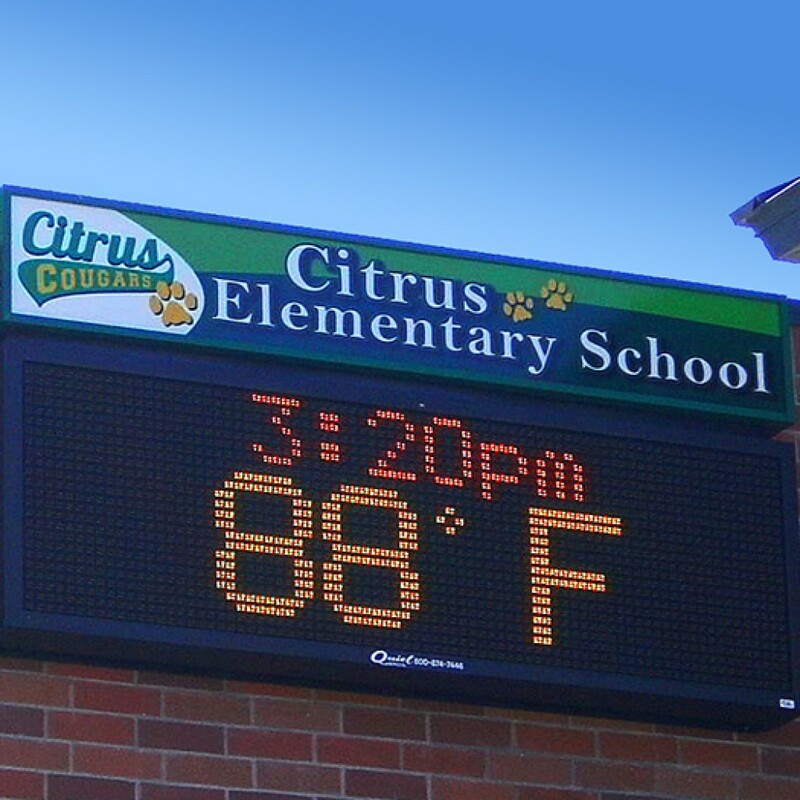 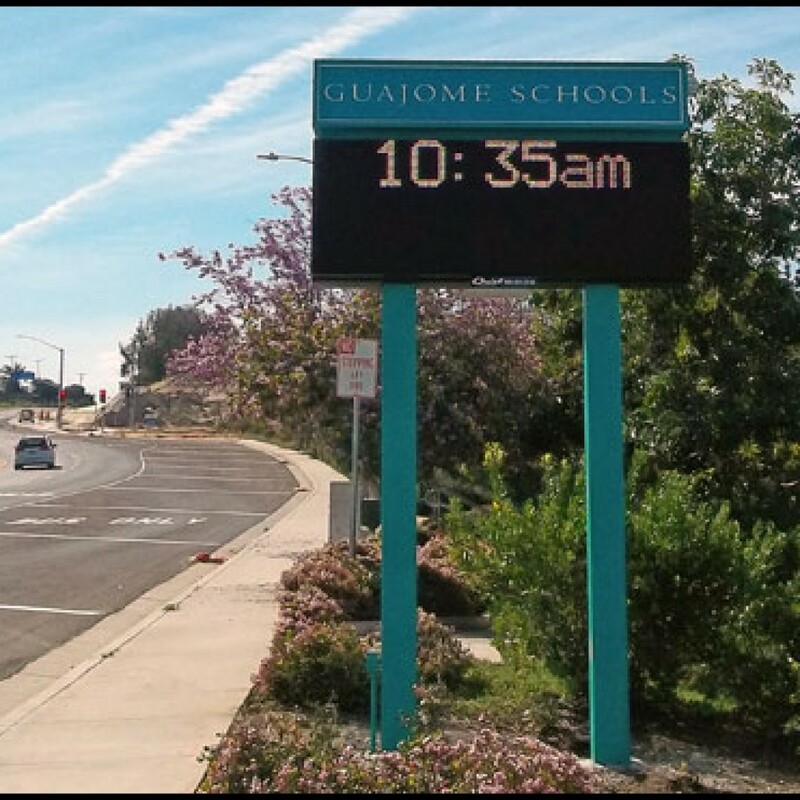 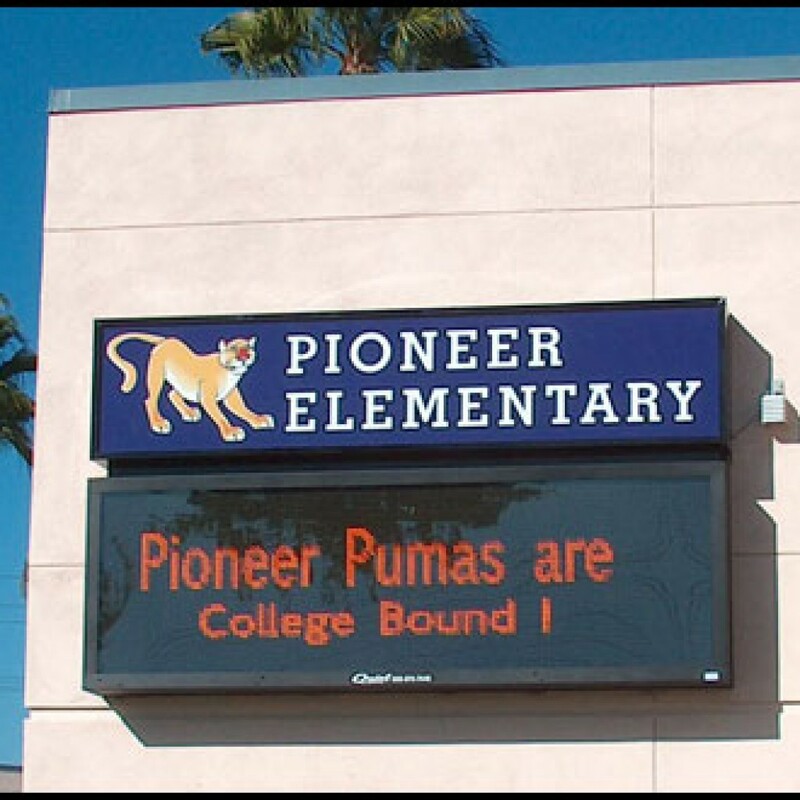 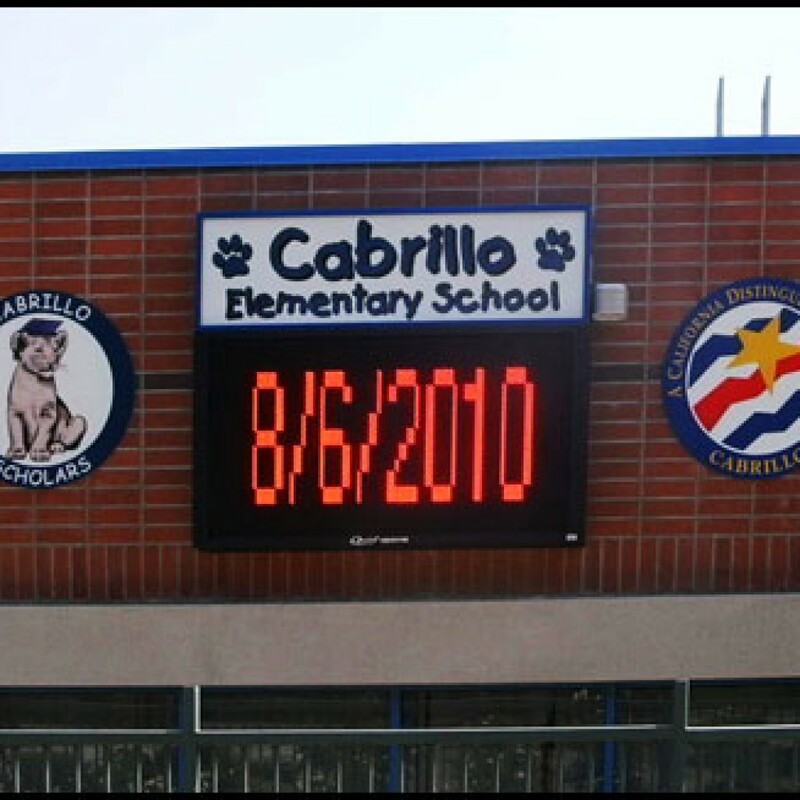 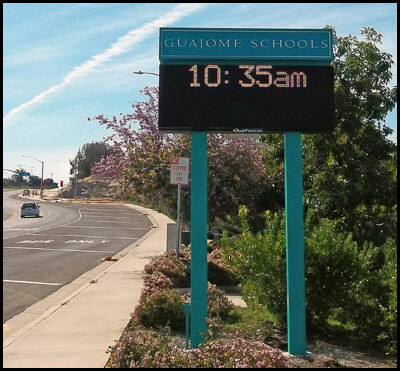 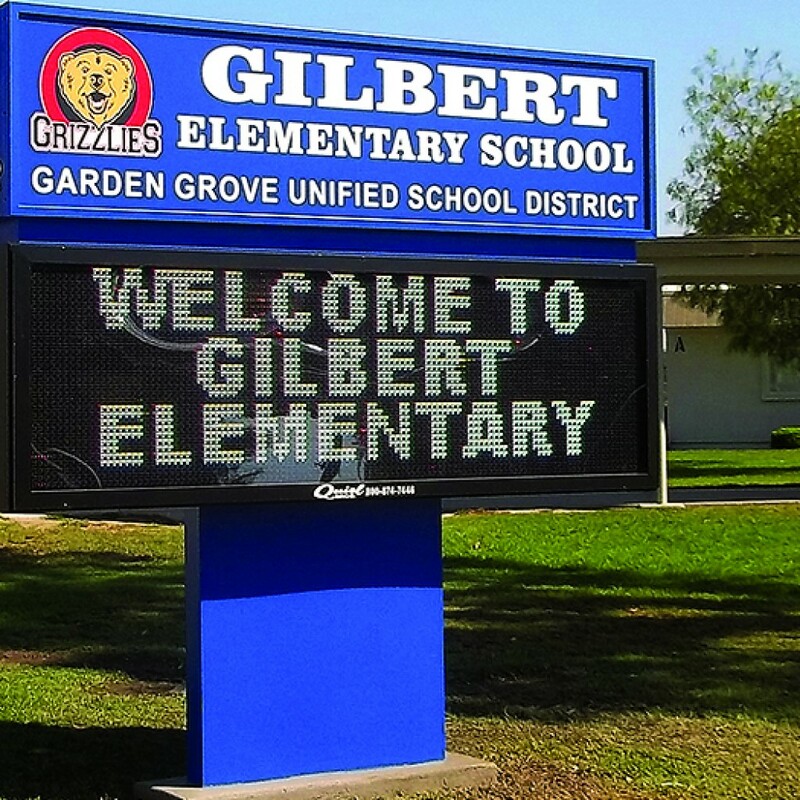 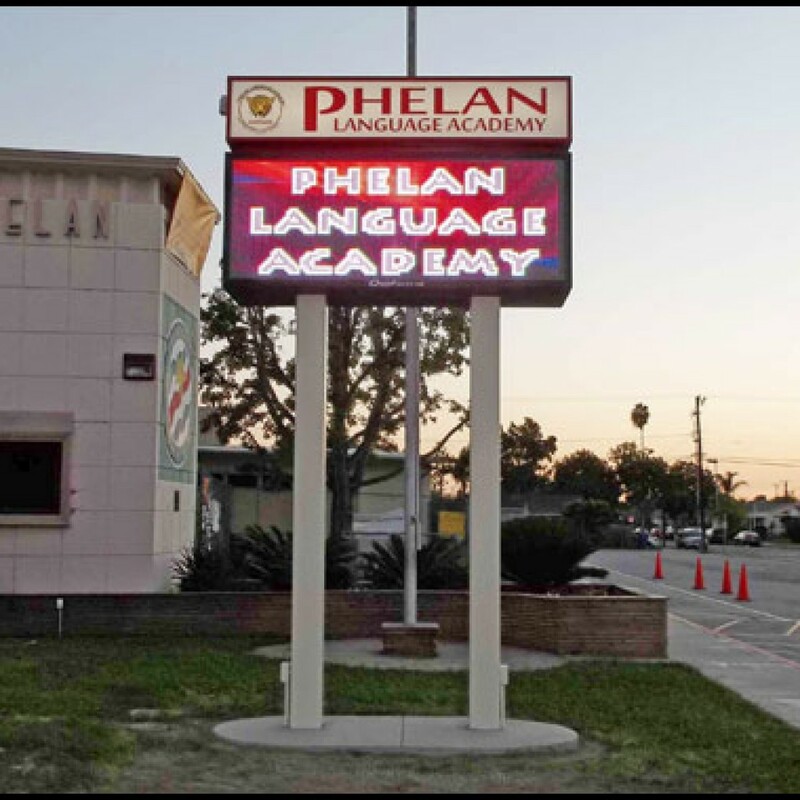 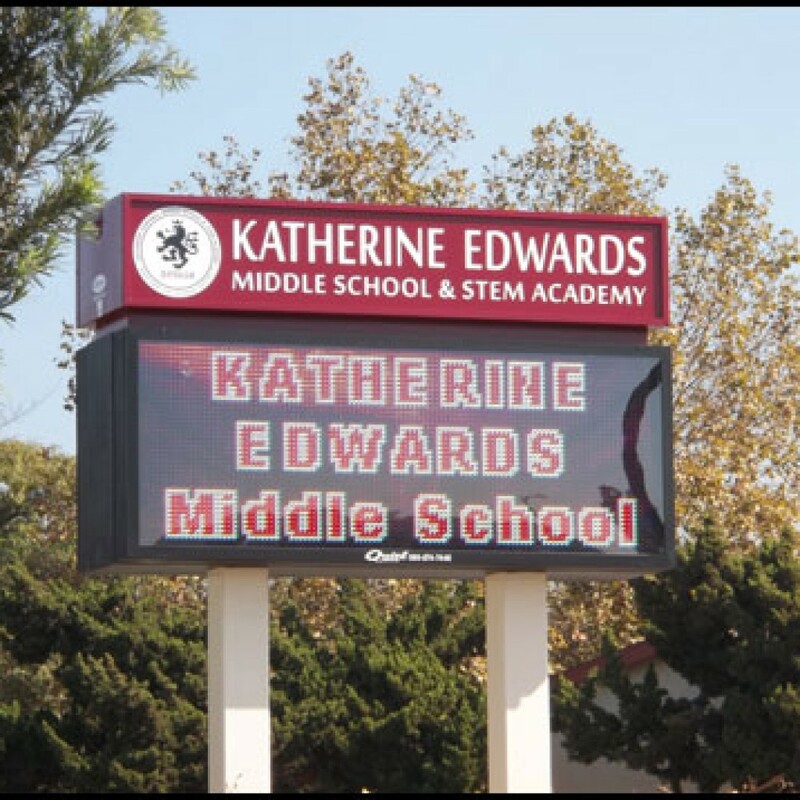 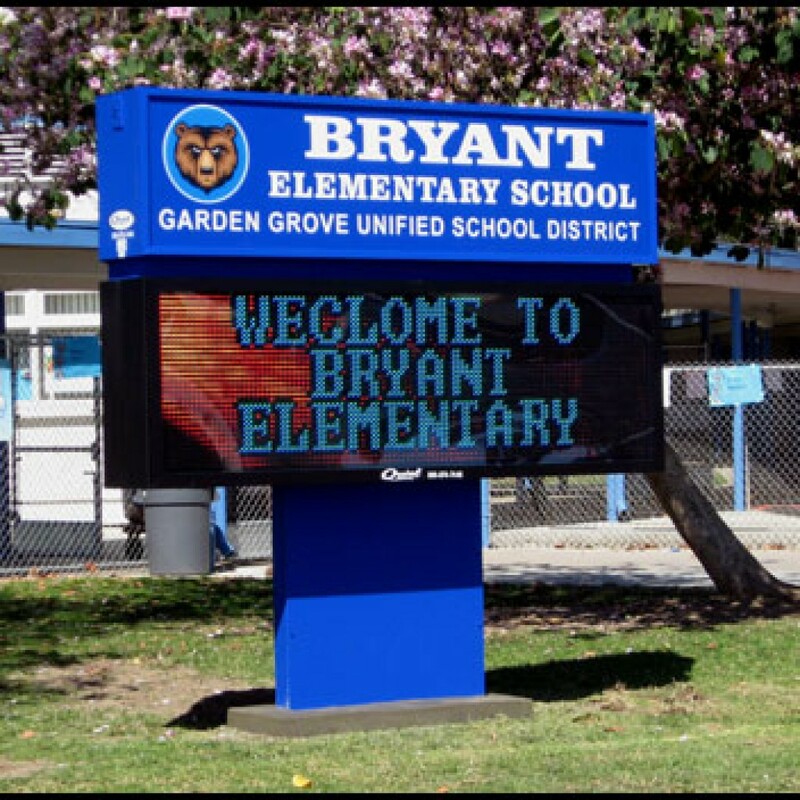 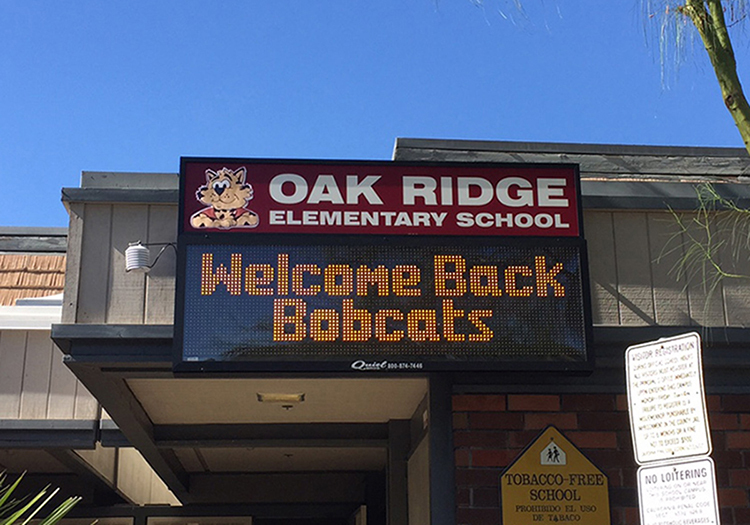 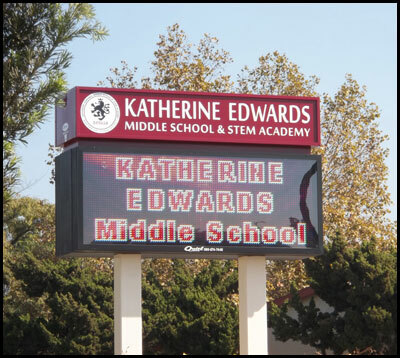 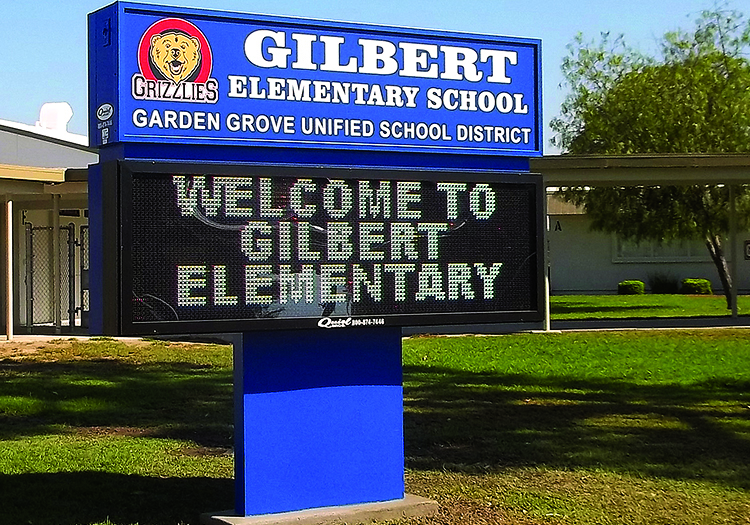 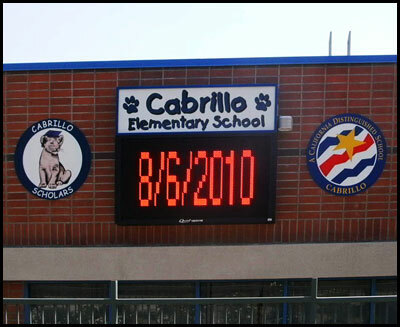 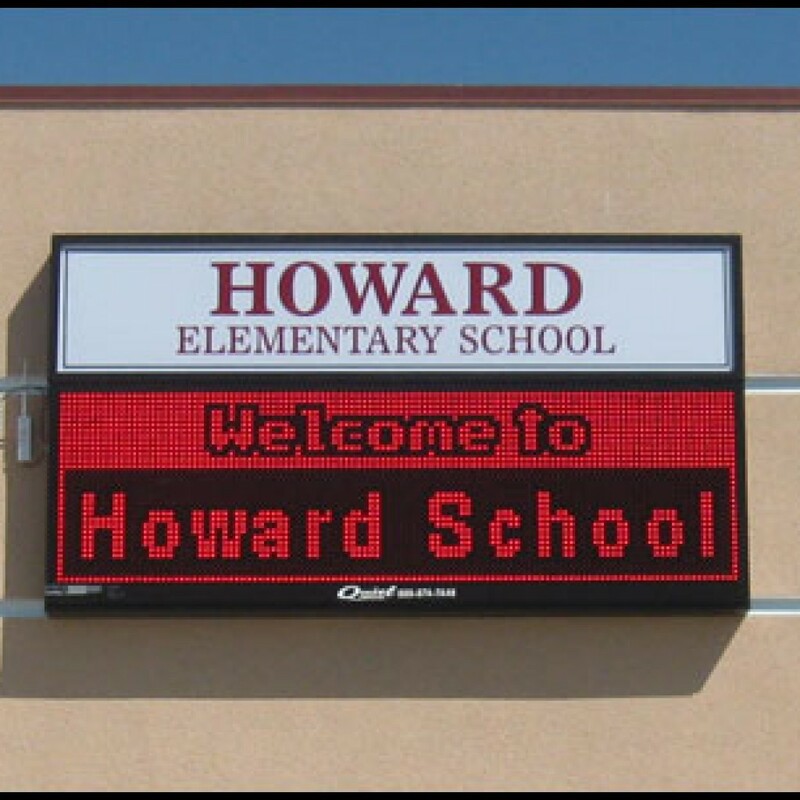 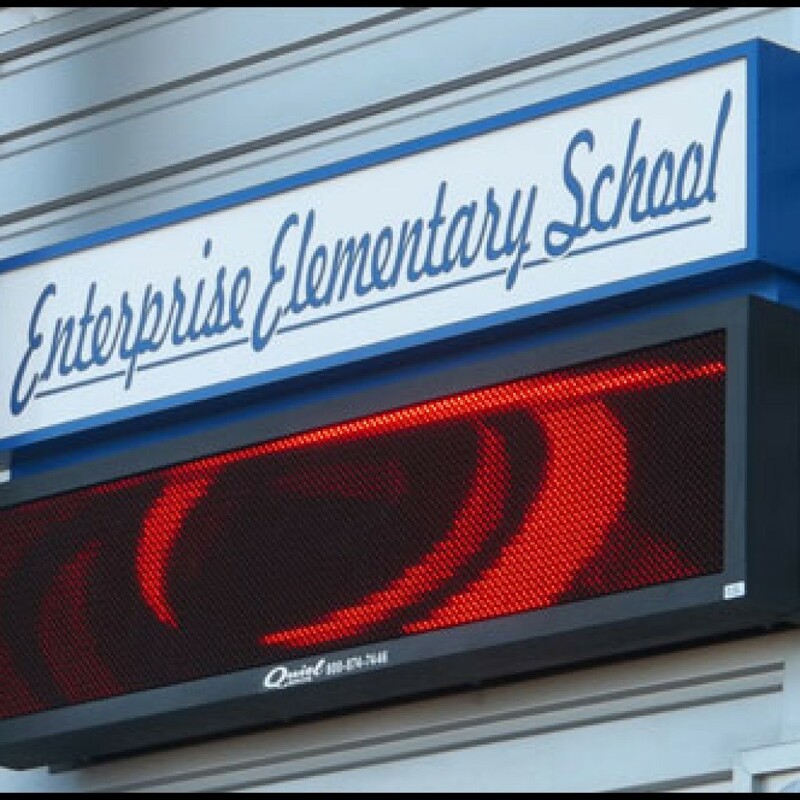 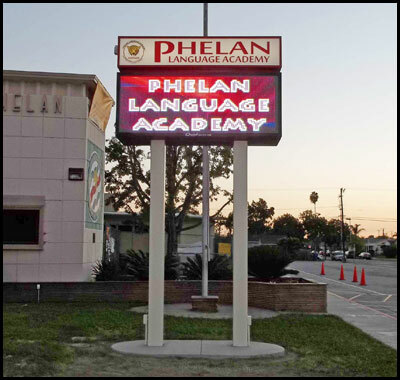 We have made thousands of schools signs, creating everything from scoreboards and LED displays, to signs with changeable letters. 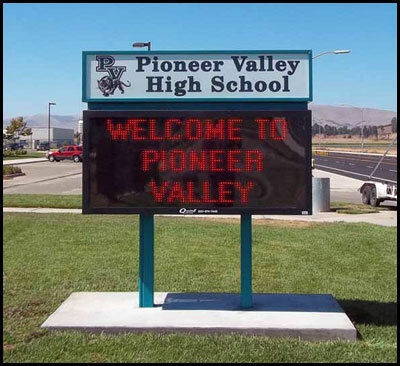 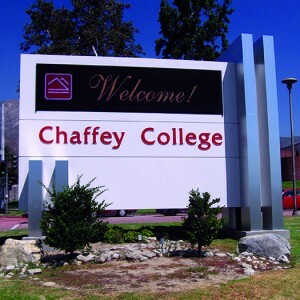 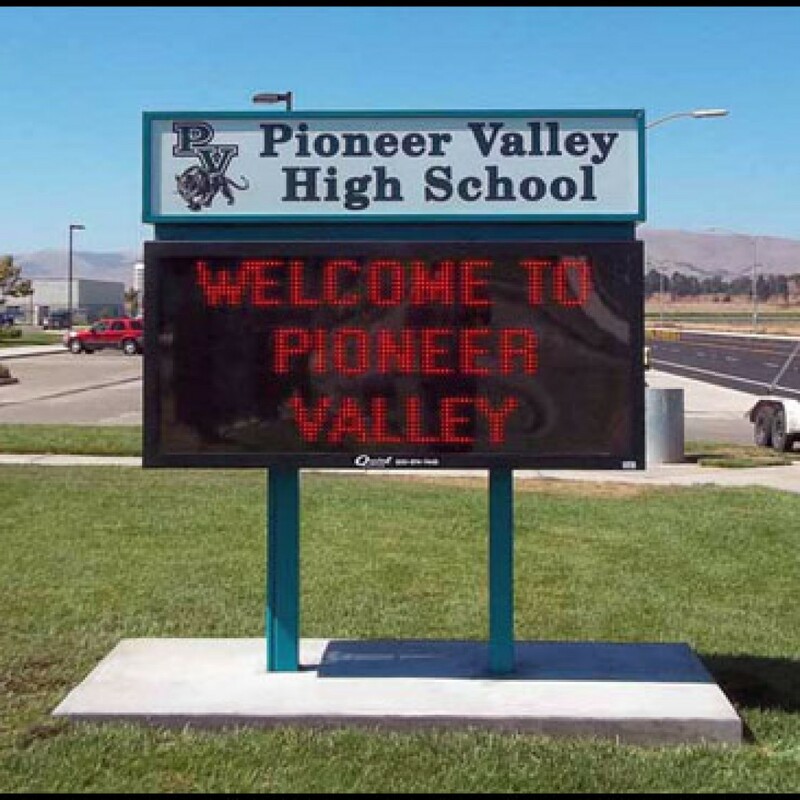 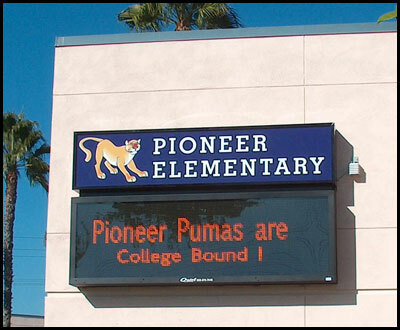 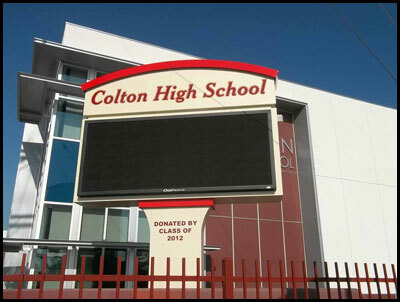 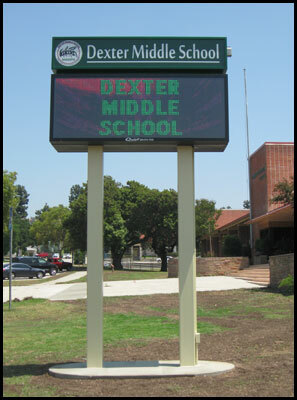 We’ll handle the details to get you the customized sign that your school deserves. 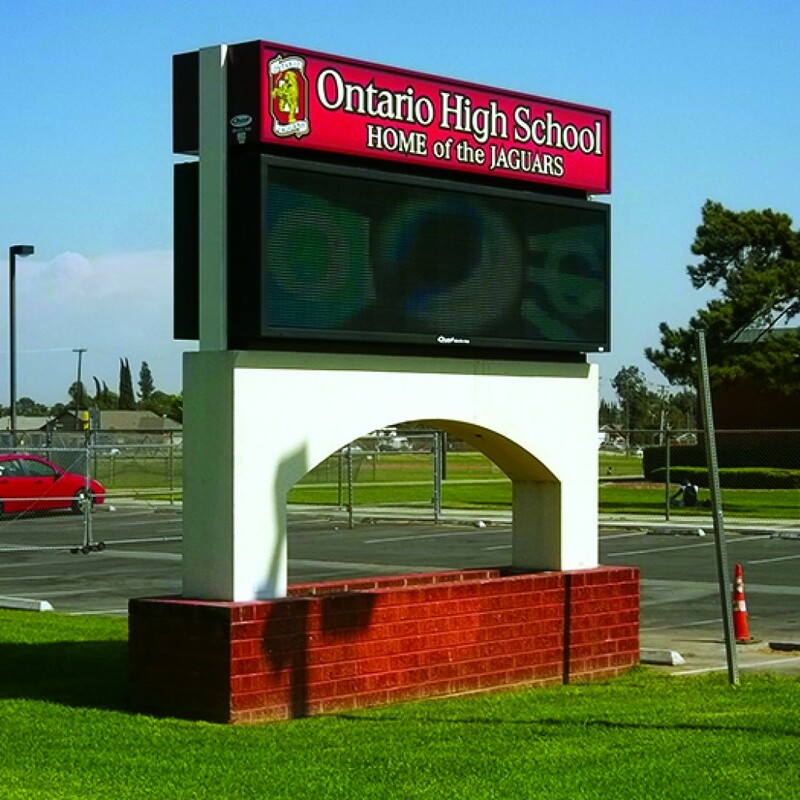 Rest easy knowing that everything from the initial consultation and design process, to the actual creation and installation of your sign will be taken care of—we’ll even arrange for all required permits and communicate with your school architects! 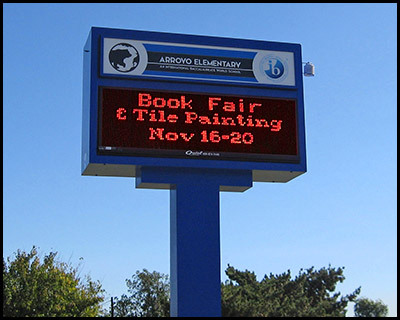 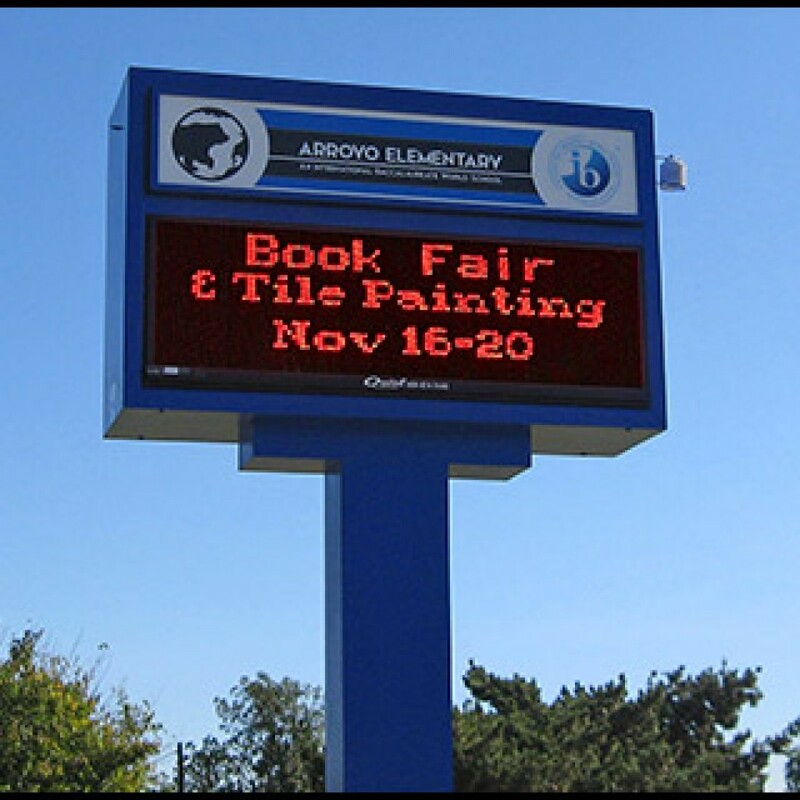 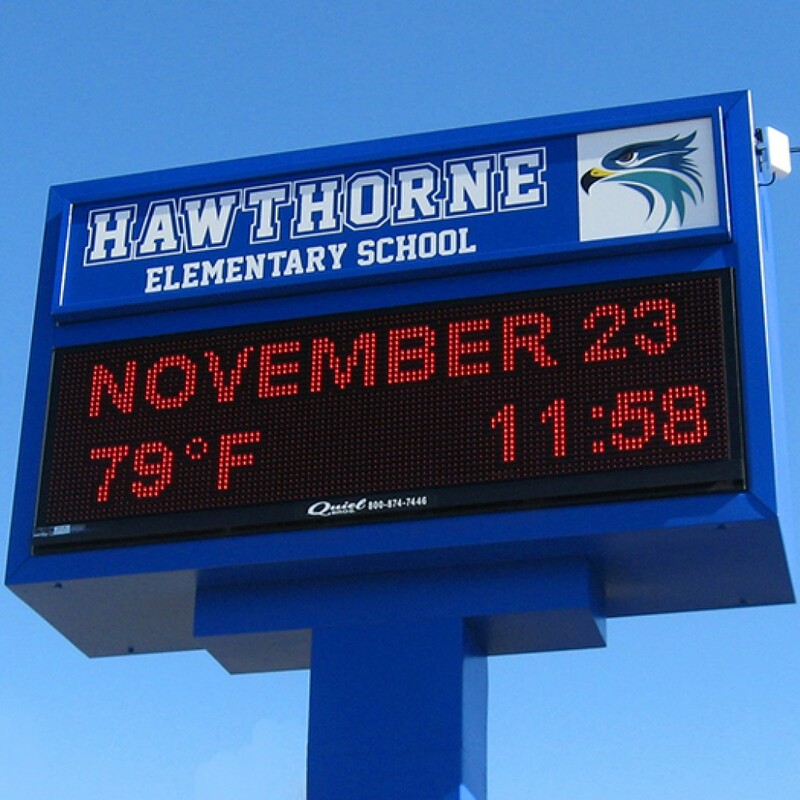 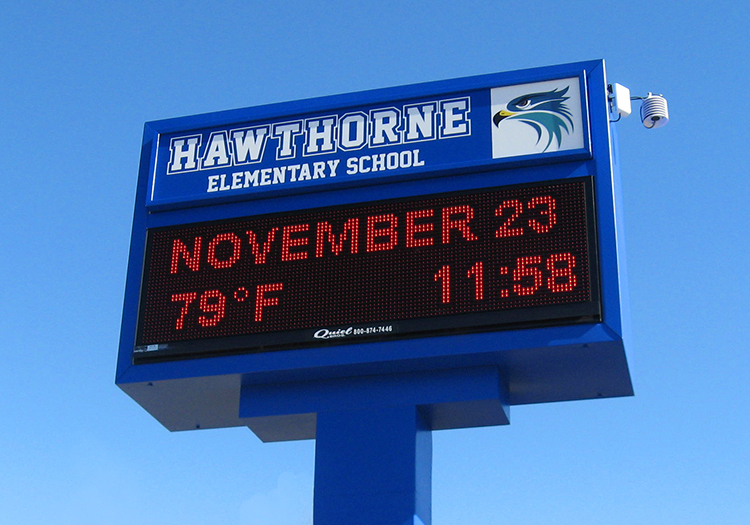 Are you ready to invest in the high quality sign your school deserves? 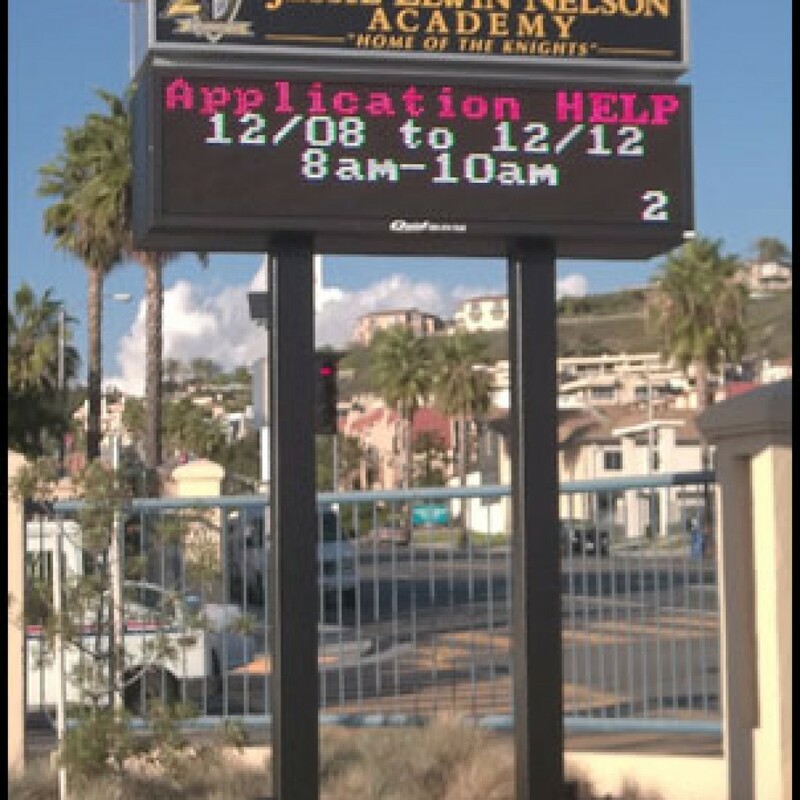 If so, then we’re ready to help. 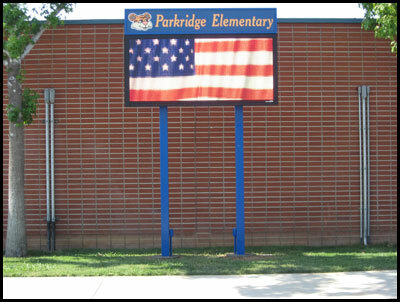 Take a look at the assortment of school signs we deliver and see what one is right for you. 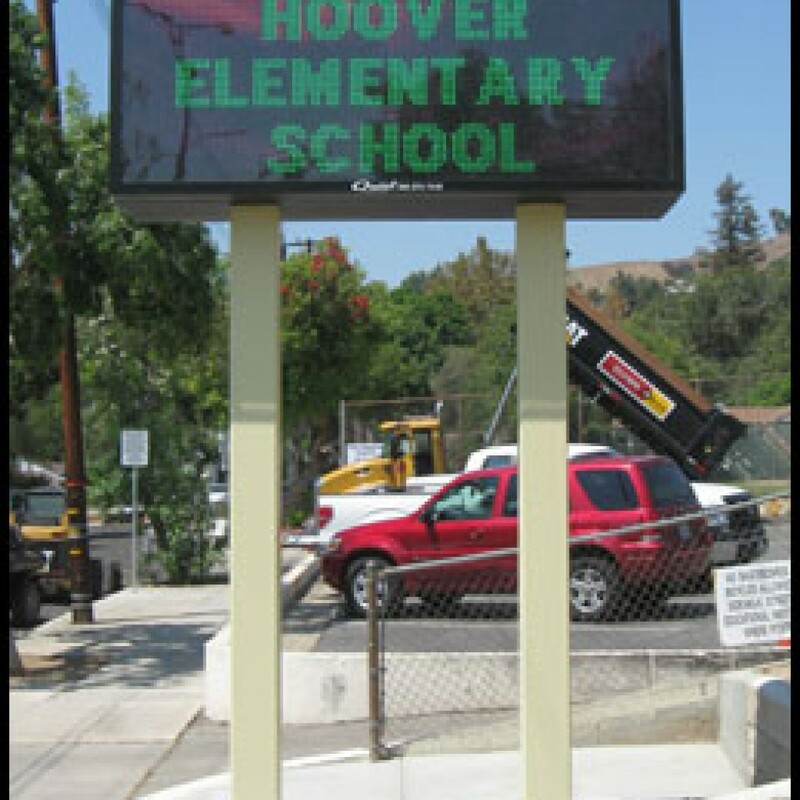 Pole Sign with LED Display: Our pole signs are designed for maximum exposure and placed close to the street for easy viewing. 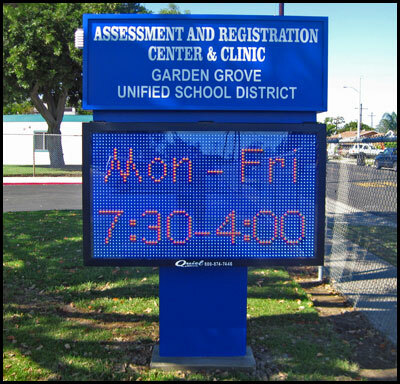 Using an electronic message center, we make it easy for you to change the text on your sign. 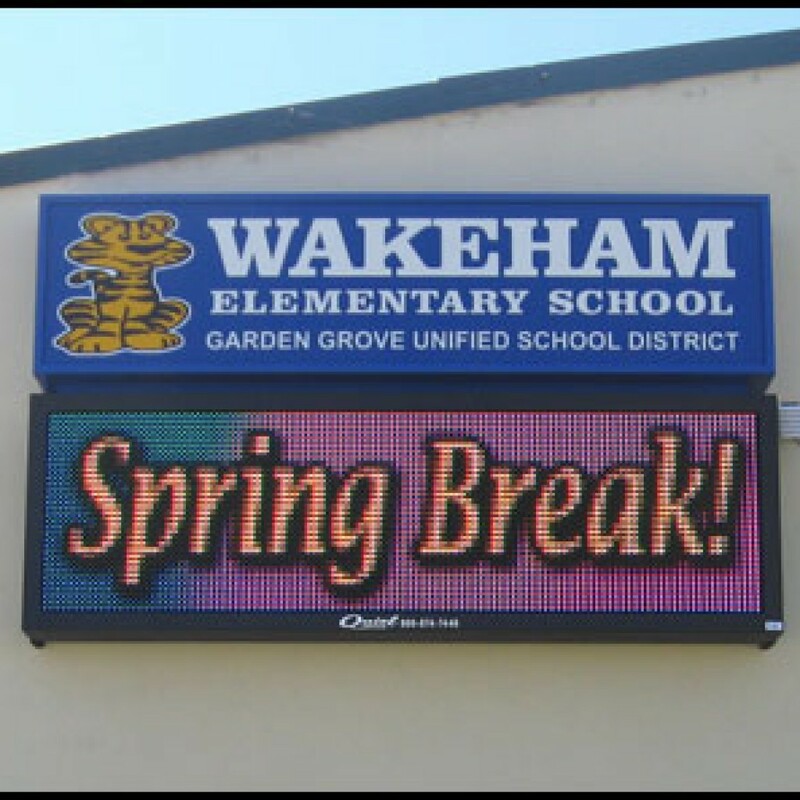 Wall Sign with LED Display: Able to be placed on almost any wall, our wall signs make it easier for you to communicate with your staff and students. 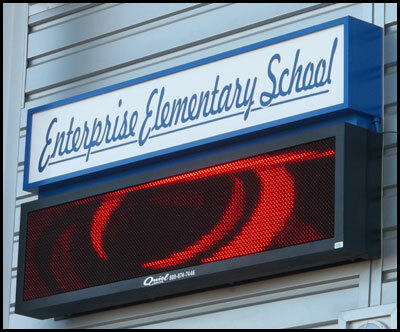 With our electronic message center, you’re able to display text, video, and even full-motion graphics. 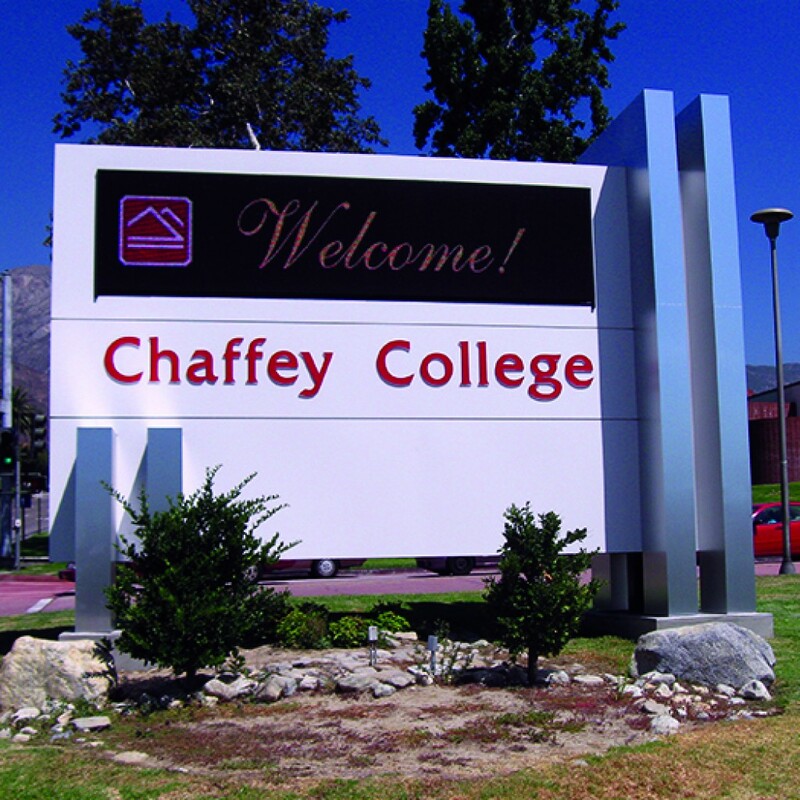 Wall Sign with Changeable Letters: One of our more affordable solutions, our changeable letter signs make switching messages easy. 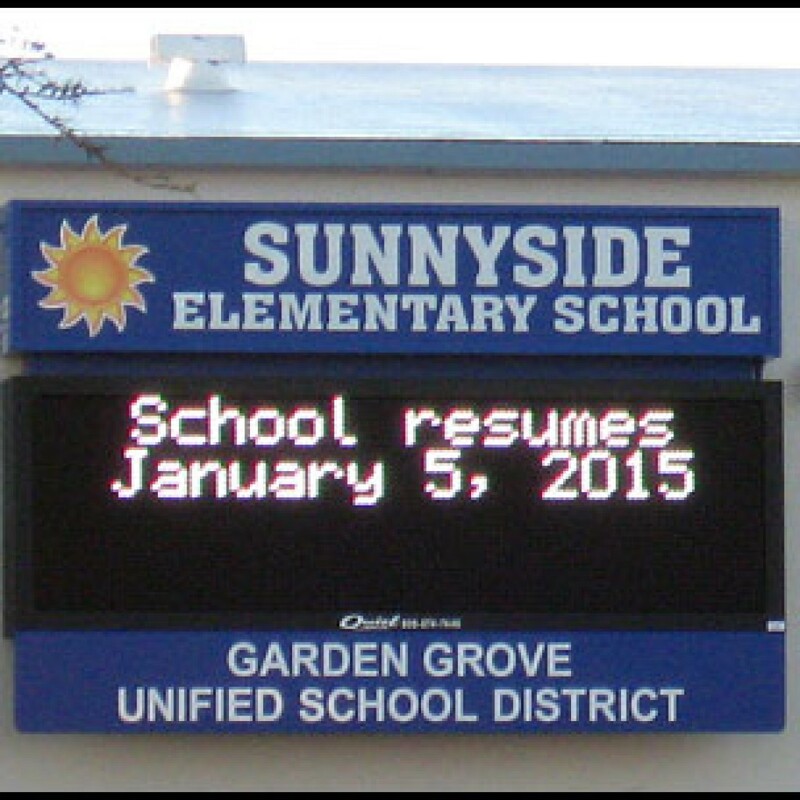 Increase school spirit and announce important dates with the ease of this changeable letter option. 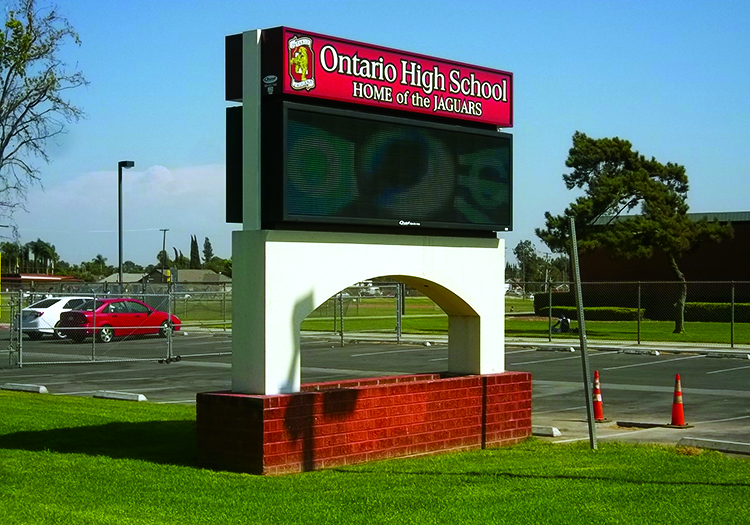 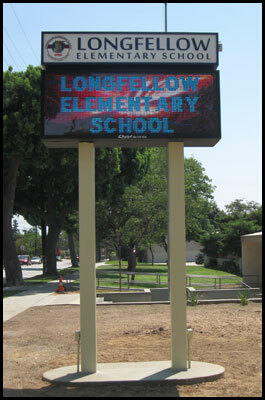 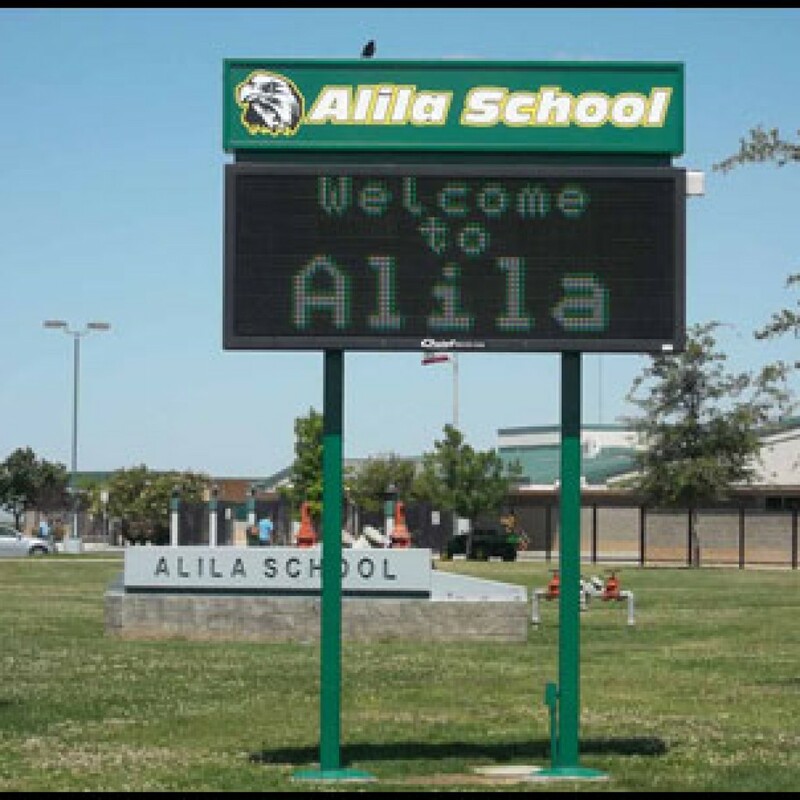 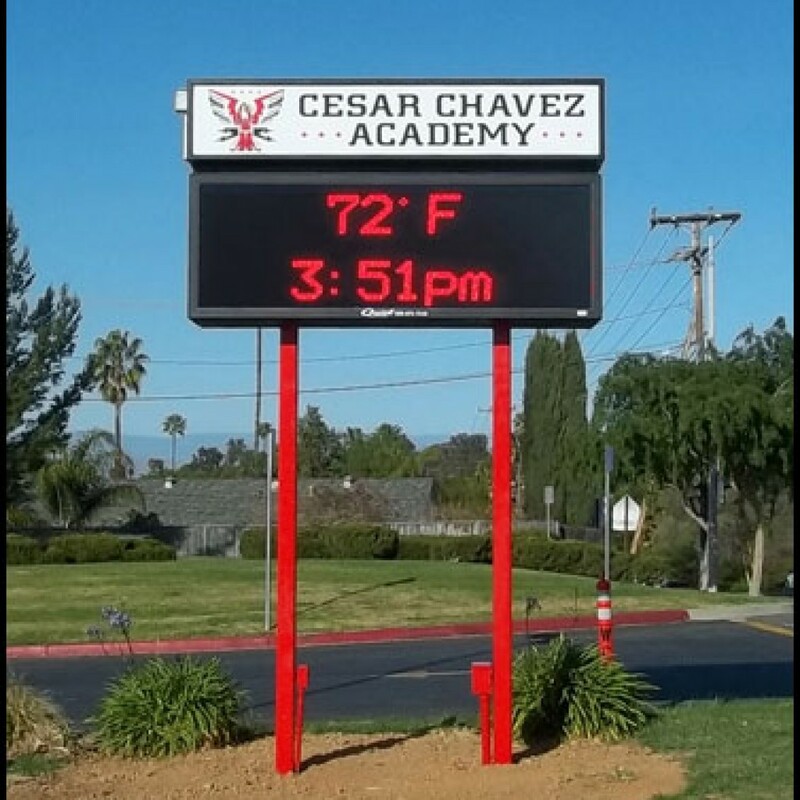 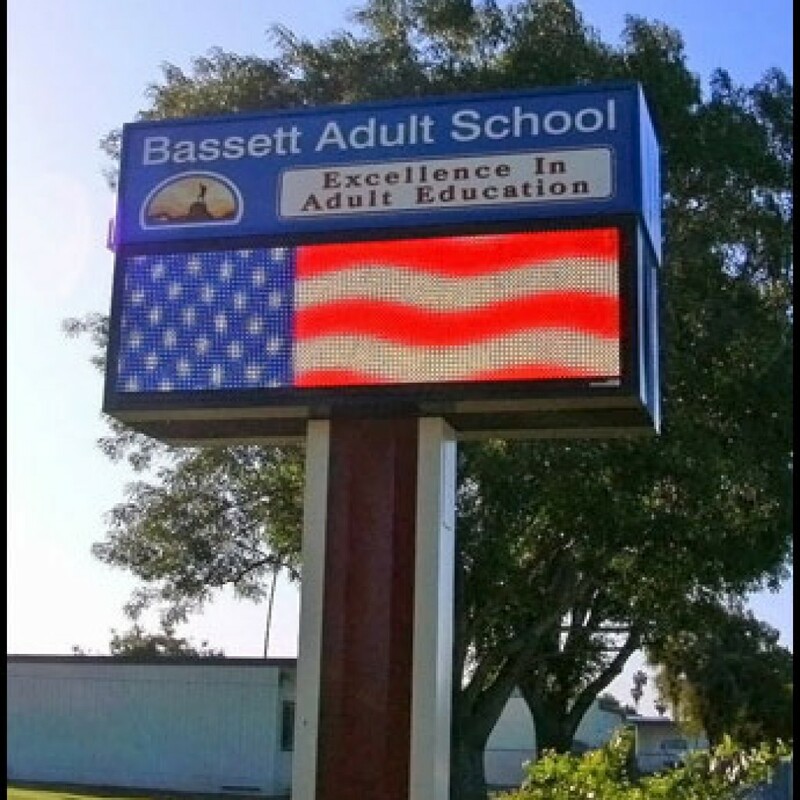 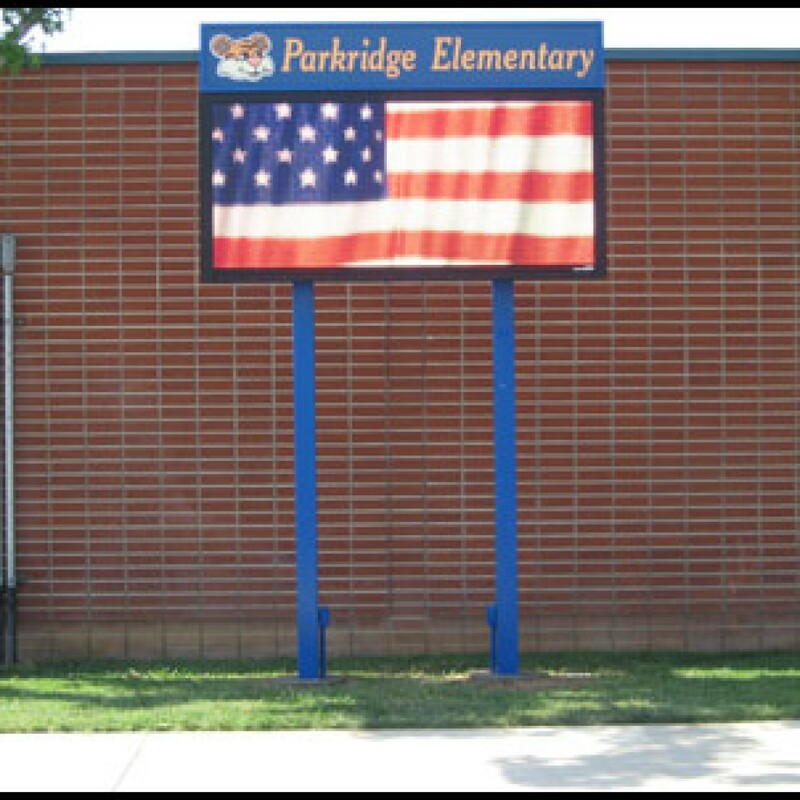 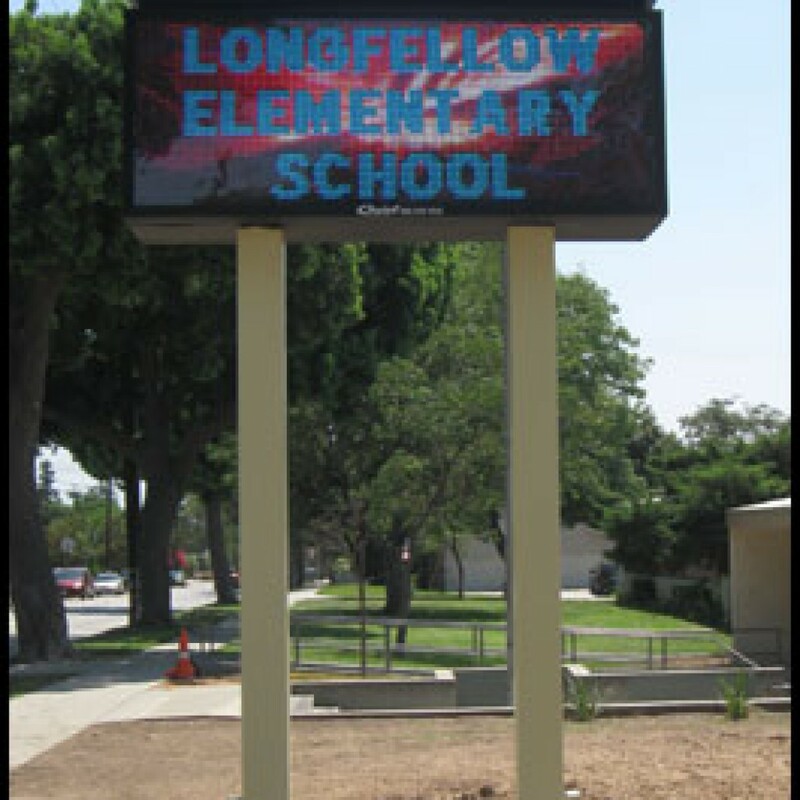 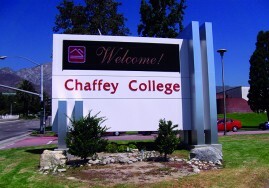 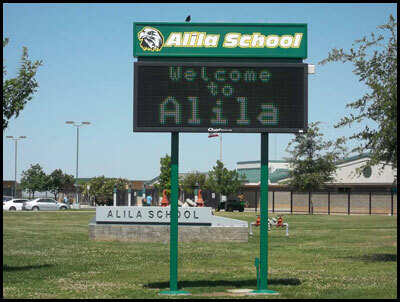 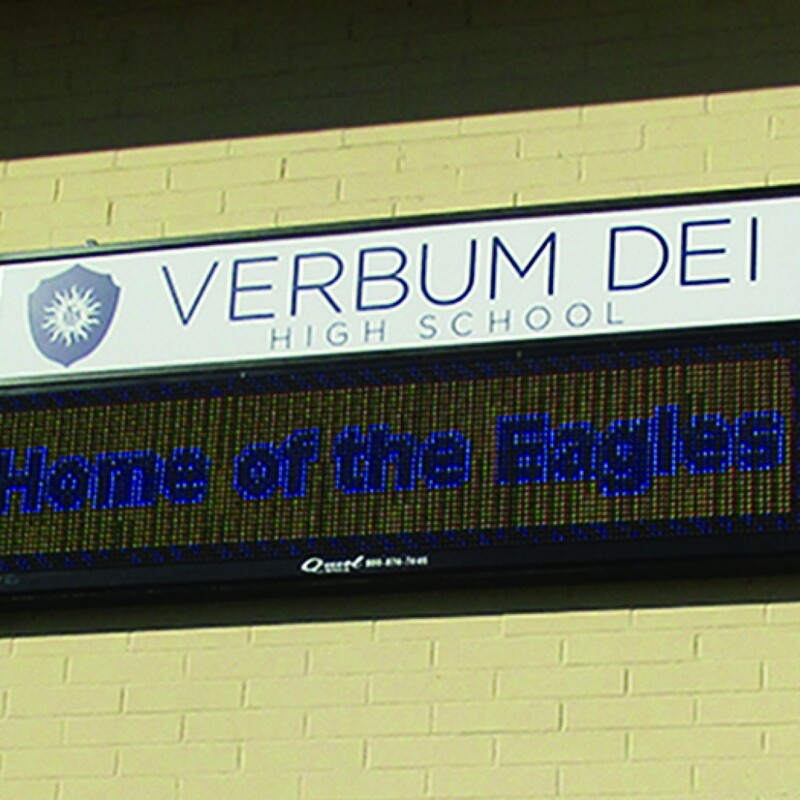 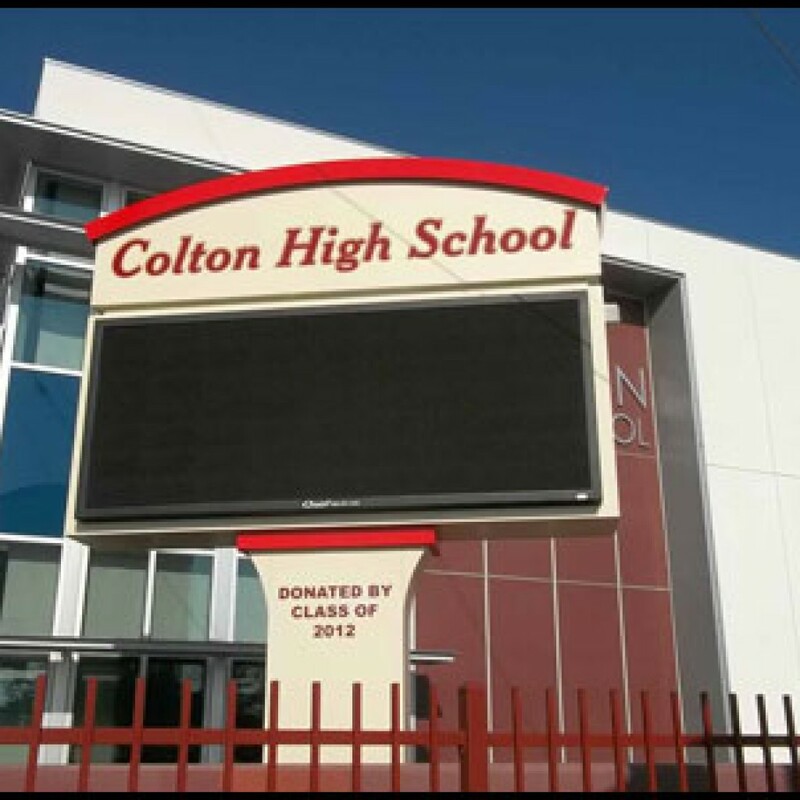 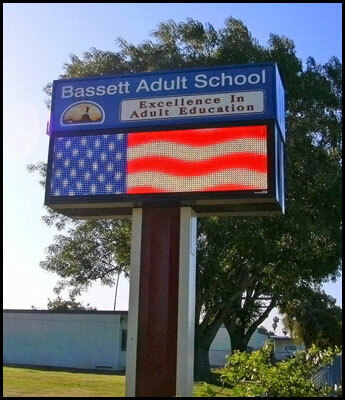 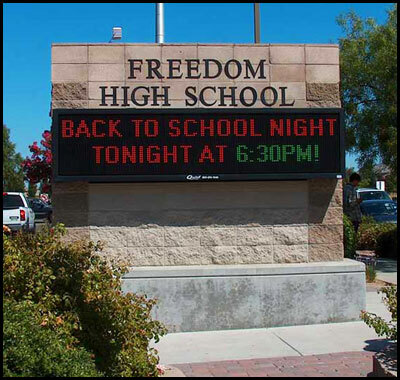 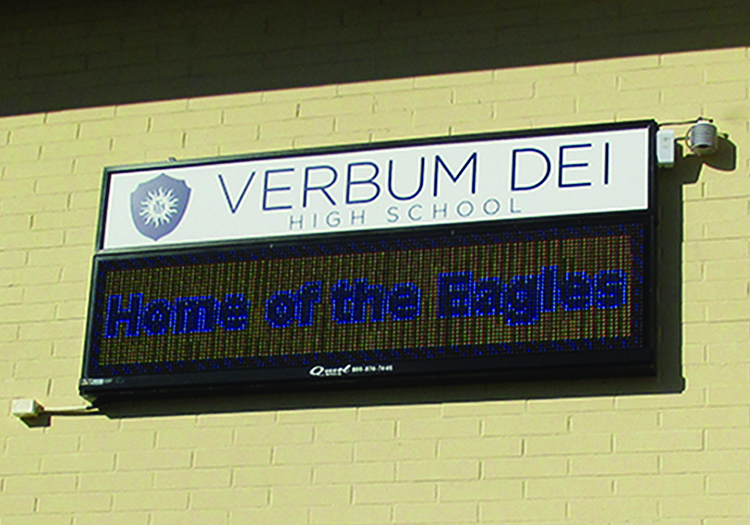 School Monument with LED Display: Monument signs work to attract attention, strengthen your school’s brand, and set your campus apart. 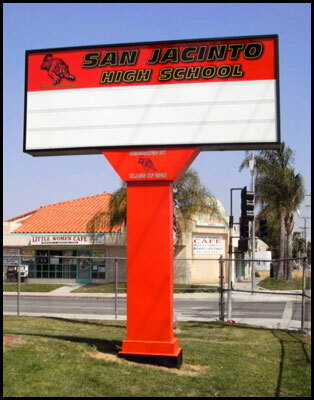 Dignify your school by investing in a monument sign, now. 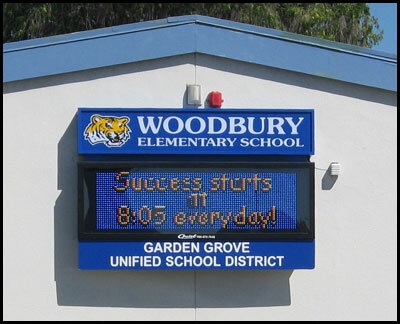 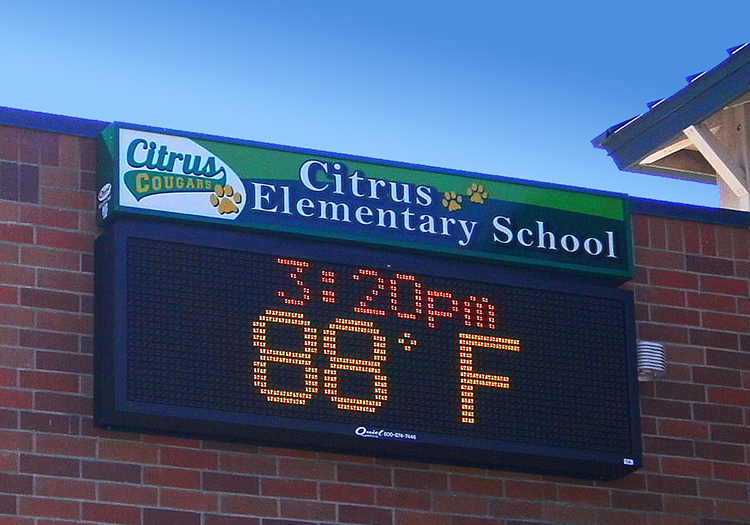 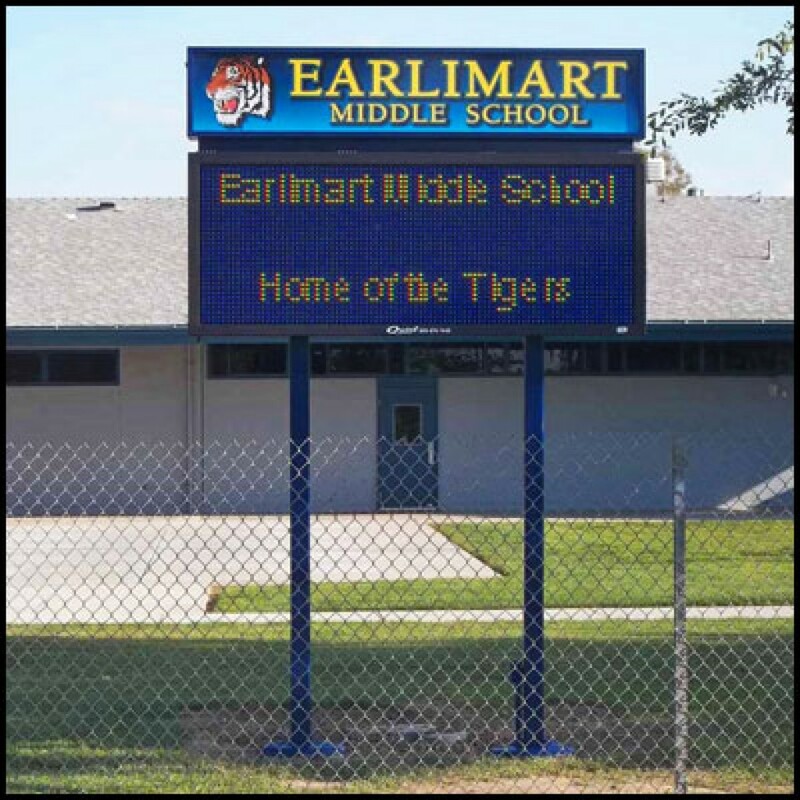 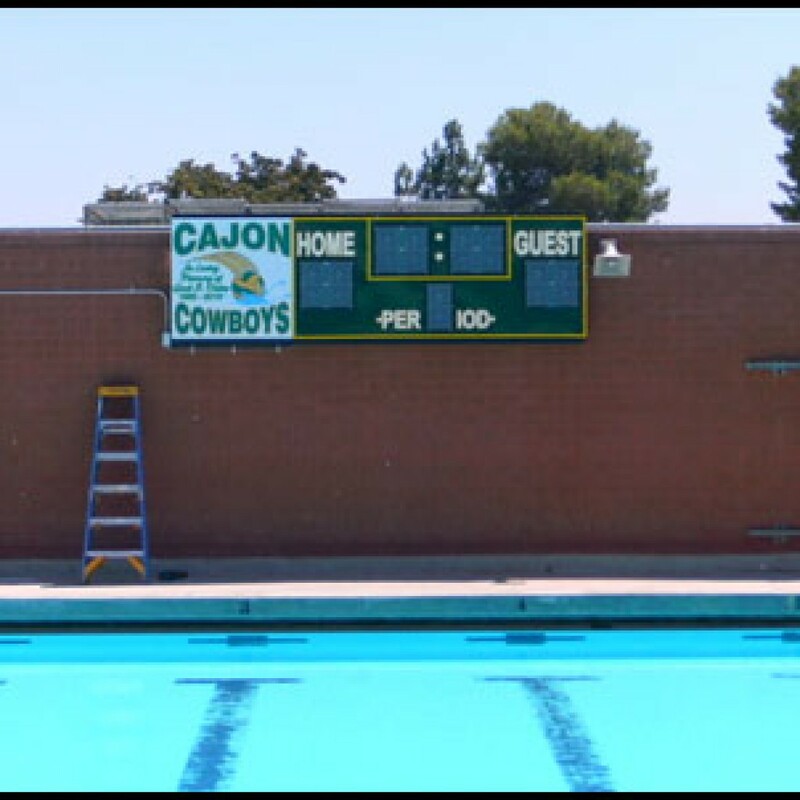 School Scoreboards: Make Friday nights under the lights that much more exciting with easy to update LED scoreboards. 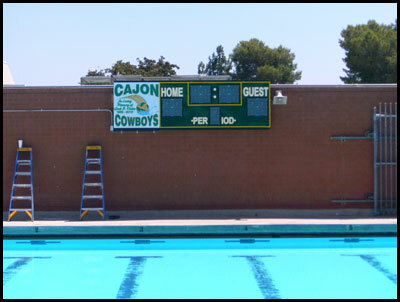 Our scoreboards make it easy for crowds to keep track of, and cheer, for their favorite team. 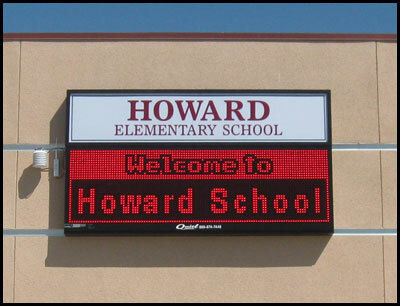 School Wall Letters: Make the halls of your institution easier to navigate with our school wall letters. 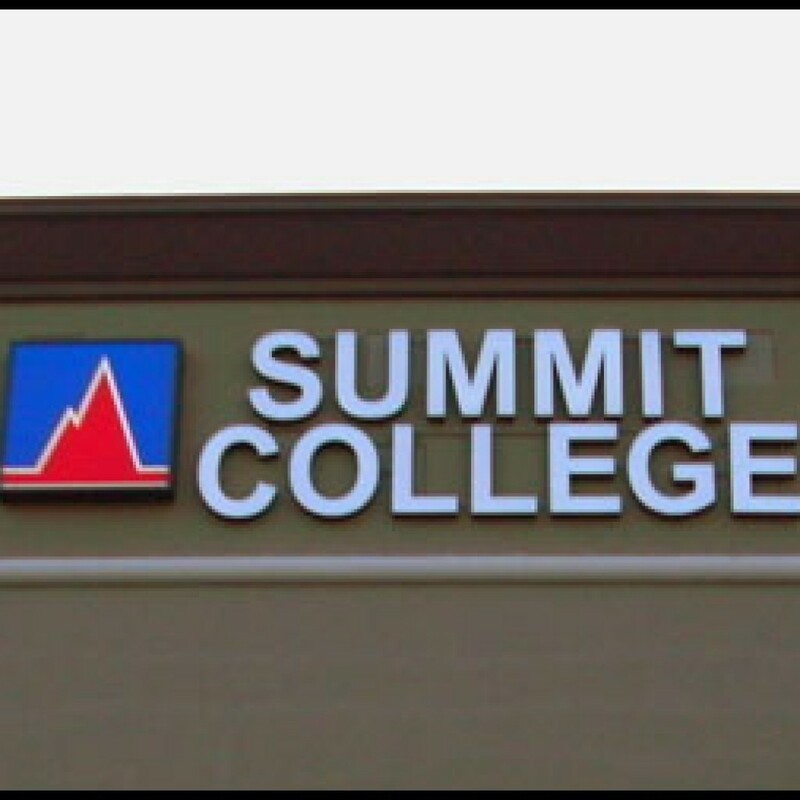 Easily identifiable and distinguished looking, our wall letters are the perfect option for keeping your staff and students from getting lost.  Trying to avoid a headache, keep frustration at bay, and save some time? We’ve taken care of the details and streamlined the permit process for you, by offering school signs that have been preapproved by the DSA (Division of the State Architect). 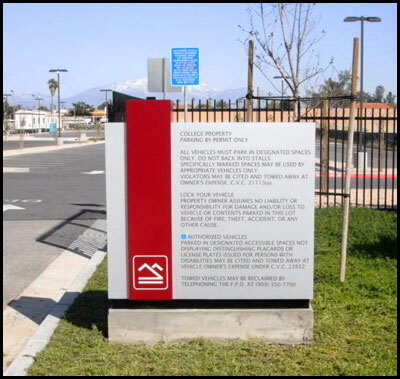 Take a look at our selection of approved signage to start the design process and get your sign up faster for the world to see. 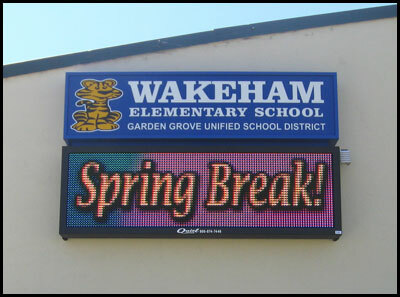 A school wall sign helps to convey school spirit with faculty and students. 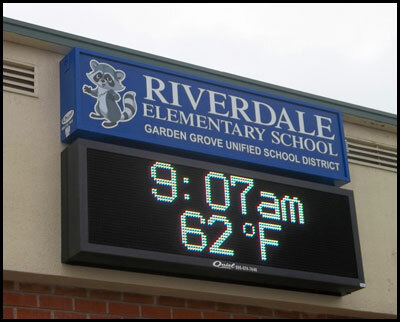 Changeable letters are a more affordable option and make message changes easy. 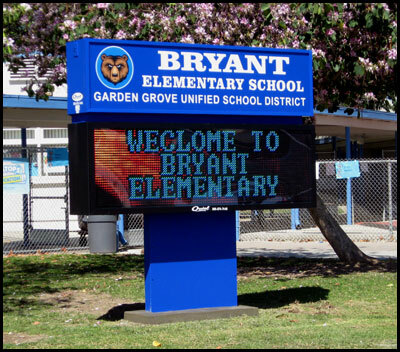 We can make scoreboards for any type of school sporting event. 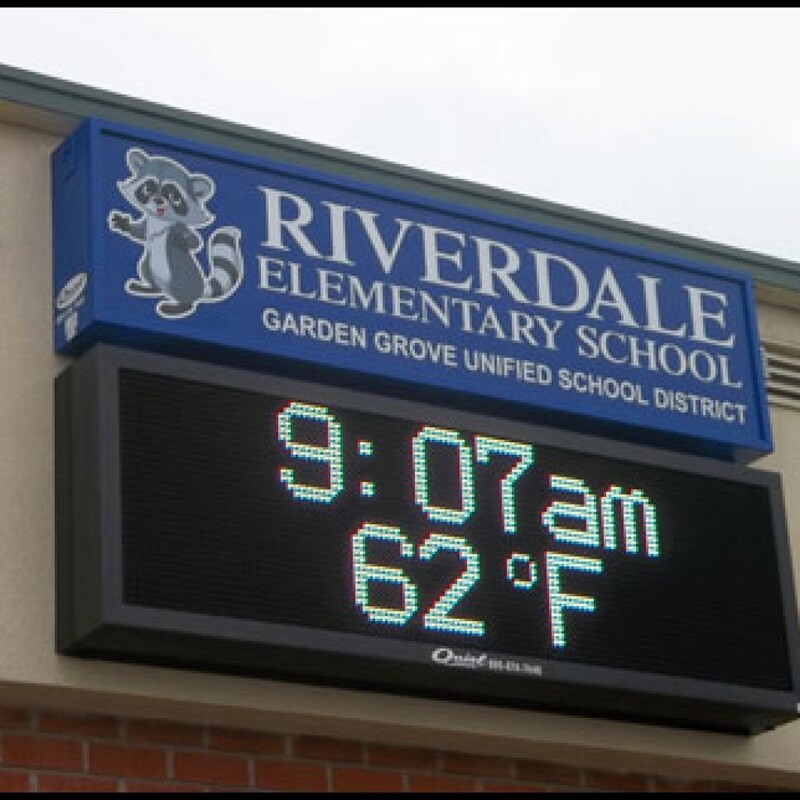 LED scoreboards are easy to update and easy for spectators to see. 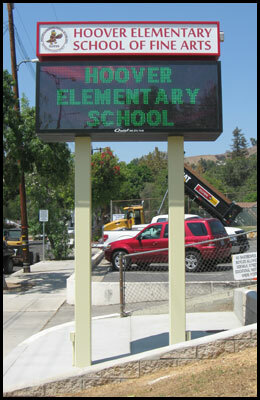 A school wall sign can be placed on almost any wall to communicate with staff and students. 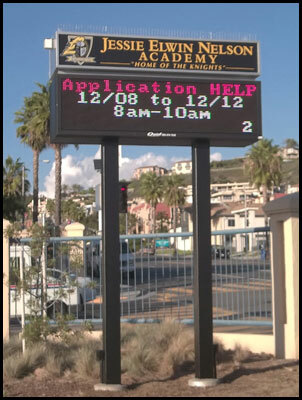 Electronic message centers can display text, video or even full motion graphics. 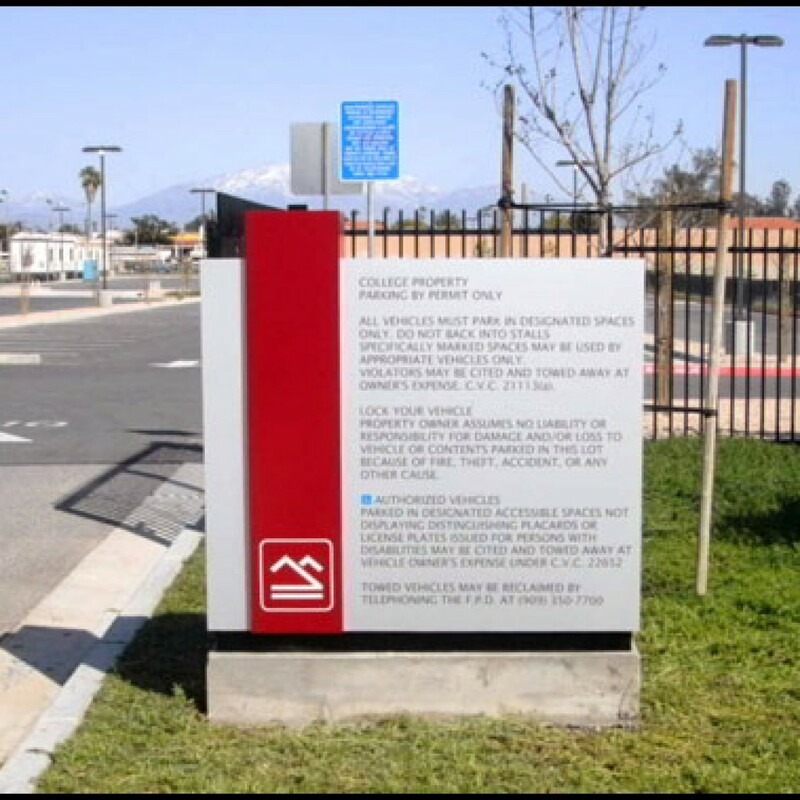 A monument sign identifies your campus and makes it easy to find. 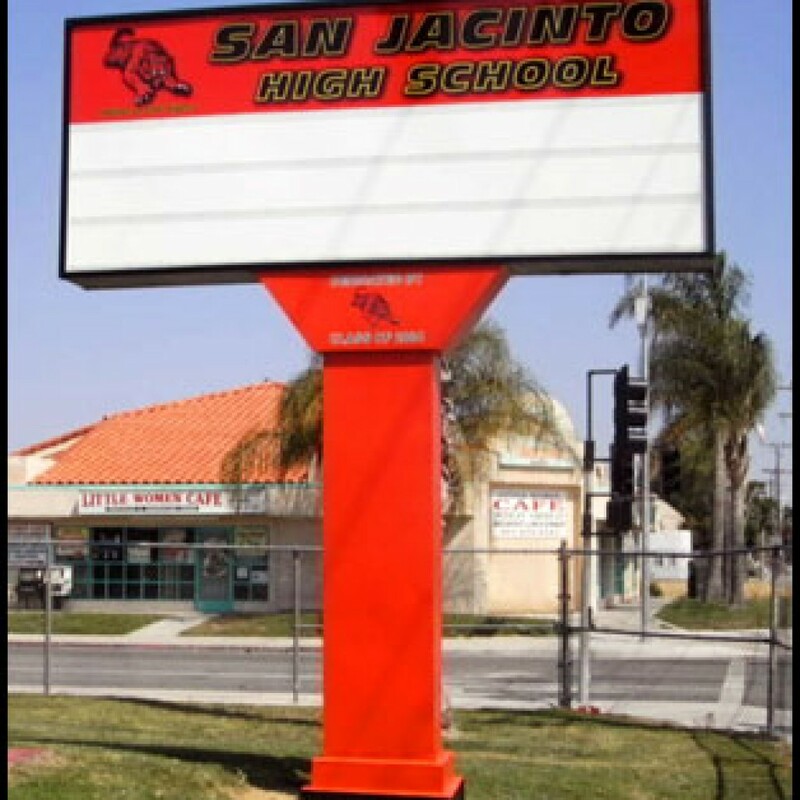 A nice monument also builds your school brand within the community. 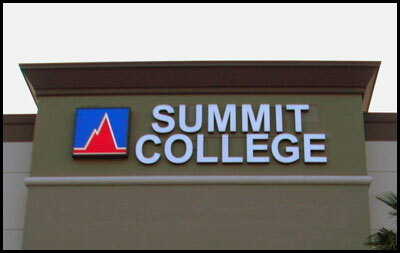 Identify buildings with wall letters and make your campus easy to navigate.